Feel the Flames for Mixtape Mondays! 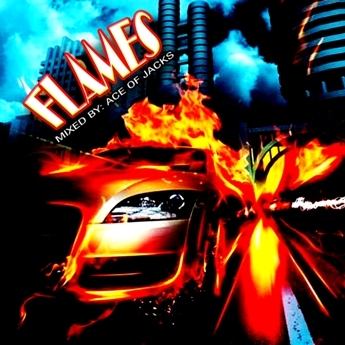 Download the Ace Of Jzacks mixtape “Flames” this week and stay on track. A collection, some of the greatest Hip-Hop & Rnb tracks.